How pro are you when it comes to writing copies? 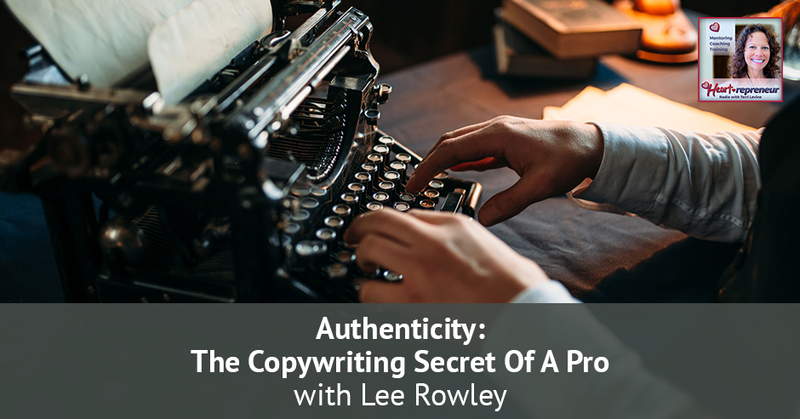 Some copywriters believe that a skill in telling stories is the foundation of a good copy, but for Lee Rowley, it’s all about authenticity – taking the time to fathom clients and show that you truly understand them. 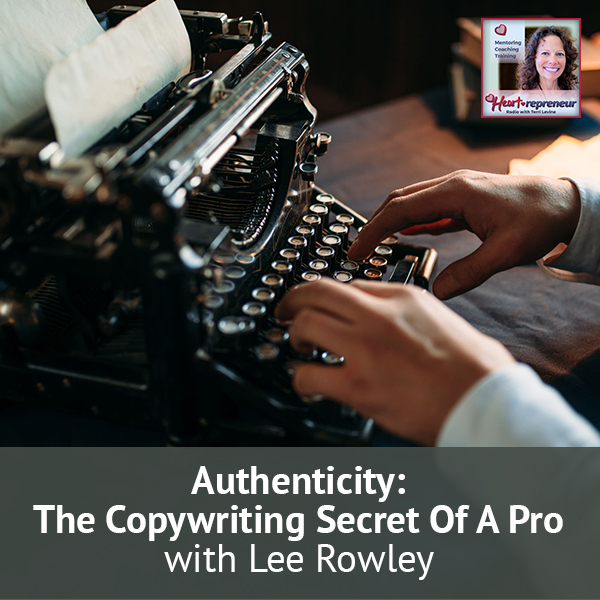 A veteran in the field of sales copywriting and owner of Lee Rowley Copybranding, he shares his journey to authentic marketing to cultivate trust and captivate clients. 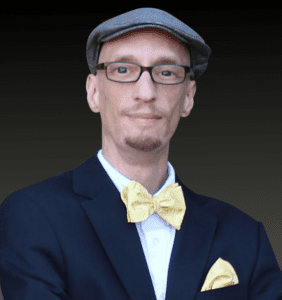 The initiator of the “luxury car approach,” Lee reveals the mistakes entrepreneurs or writers commit in copywriting and effective ways to create a copy that is undoubtedly on point. Given that you reap what you sow, he touches on the significance of building a business out of authenticity and the perks for doing so. I have with me Lee Rowley. Lee Rowley is a copywriter and a marketing genius. Lee, welcome. Thank you, Sam. I’m humbled to be here. Tell me a little bit about marketing and how you came on to this journey of authentic marketing. You may or may not know what a copywriter is, but if you’ve ever read a product description on a website or you’ve read something online like a sales page that makes you want to buy something, then you’ve read copy. Business owners will pay thousands and thousands of dollars for a copywriter to do this for them. They’ve been trained in the old school, the copywriting that was around back in the ‘60s and ‘70s when people were sending direct mail letters. It’s been developed from that, but there are formulas to that. That’s what copywriters are generally taught to use is use a specific formula to take people through a journey that makes them buy the product or service. By formula, do you mean like a cookie cutter? This is the way you write the ad or the marketing to get the desired response. Cookie cutter is a good way to describe the template. It’s become down to templates because there becomes so much competition in the copywriting world that people are working faster and faster to be able to make a living. I’m talking about average copywriters here. They’re using templates to speed up the process. The problem is you end up sounding like everybody else. What are some of the mistakes that an entrepreneur makes when writing copy or approving copy? What are some of the mistakes you’ve seen? What would have been a more genuine or authentic connection to start? Start with a question. What things are you having a problem with? Could you tell me a little bit more about your business? The LinkedIn message is saying if you’re writing something for your website. 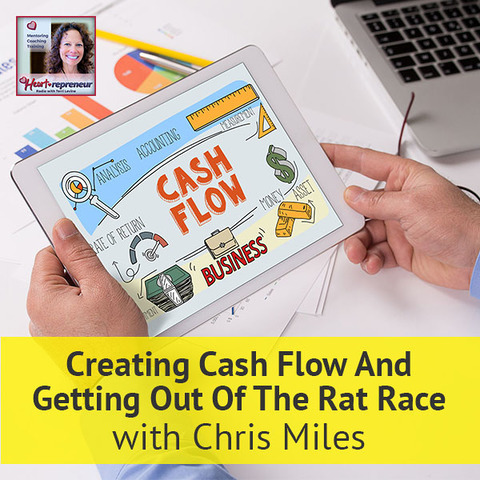 Say you’re introducing them to your business on your home page. Make it customer-focused, get into their heads. I go into Facebook groups and Amazon reviews and things like that to hear what people are saying in that niche. I build what I say to them out of that because if I can relay some of their experiences, then we’ve built a connection and that makes the need for sale almost go away because it’s dealt and done for you. That is very powerful because I’ve seen myself at a point where I’m reading more and more reviews before I go into a restaurant. You go to any restaurant website or services and they’re like, “We’re super great.” You read the reviews and you find out how great they are. It’s gotten to a point where if the reviews are not saying you’re great, then you aren’t. Tell me some of the things you do for a small business. How do you help them get their copyright? How do you help them with marketing? I saw something on your website about a luxury car approach. That’s a rule of thumb I use to make sure every piece of copy I help my clients create is on point. Through a branding standpoint, I don’t even call myself a copywriter. I call myself a copybrander because everything I write is about strengthening the brand, the image you put out to your customers in mind. 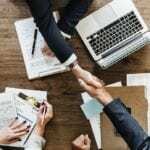 When you’re writing them, when you’re trying to sell your product, are you eroding the brand or are you building trust? I say you want them to look at you as a luxury, which means you need to treat yourself and treat them as a luxury, and then CAR is an acronym for Consistency, Accessibility, and Relevance. How do I become a luxury? I’m a diversity and inclusion consultant. How would you take someone that’s doing diversity and inclusion consulting and make them a luxury, for example, a small business? 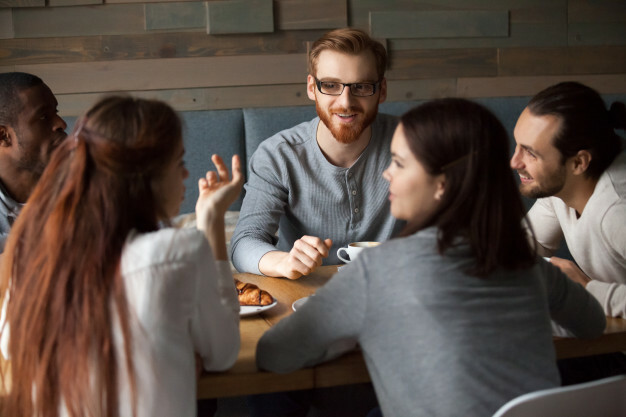 The first thing I would do is get an in-depth knowledge of who it is you’re serving and what it is they’re going through on a day-to-day basis. It’s something that I call avatar immersion and that’s going into the Facebook groups. Talk to people face-to-face, if you can, anywhere where you can get their words and their voice. You’re shaping a picture of their world. That makes it easy to write the copy that speaks to their innermost problems, the 3:00 AM moments. I’m seeing what they’re saying and my copy is responding to their questions and comments. Authentic Copywriting: Get an in depth knowledge of who it is you’re serving and what it is they’re going through on a day to day basis. That makes it easy to write the copy that speaks to their inner most problems. Tell me about a success story, something you’re proud of that you have done as far as helping a business find their authenticity and find their avatar immersion. It’s important to be authentic in marketing instead of using these templates or these cookie cutters. What is the benefit of being authentic? What do you feel that does to the client or to the business? It’s about respect. It’s about taking the time to understand them and to show that you understand them. I have this thing called déjà moo. I’ve seen this bull before. That’s what people see where they read template and copy. They may not pick up on it consciously, but somewhere in their subconscious inner workings they’re going, “I’ve seen this before and I don’t trust it because I’ve heard it before and it didn’t come true.” If you’re out there making the same promises, giving them the same language and using the same sales tricks as everybody else, you lose credibility because they go, “There’s nobody to choose.” The other problem with that is if you look like everybody else, the only thing you have to compete on is the price. You put the lowest common denominator based on money because there’s no other differentiation. I’ve been there. I’ve written too many $50 sales pages way back when. What is an ideal client for you? I primarily work with coaches. I call them luminaries. Coaches, artists, speakers, writers, that whole circle. They’re generally in the business or lifestyle space, and a lot of them straddle the two. In other words, they’re teaching entrepreneurs not only how to grow a business, but how to do it in a way it lets them live life too. I love working with clients like that. I love working with fitness clients, which is weird because I hate going to the gym. I definitely need to have it up and running. I’m not the bargain basement copywriter I once was way back when. I need to be somewhere in the $75,000 to $100,000 range already so that we can build upon your success. We are talking to heart-centered business owners that we call heart entrepreneurs or Heartrepreneurs. You called your clients, Luminaries. It seems to me that it’s important for you to do business from the heart. What does that mean for you? A few years ago, something profound happened. We lost our only child, Aria. She was ten years old when she passed. That was a devastating event. I took a long journey through alcoholism after that. Aria was the type of person that always wanted everybody to shine. They wanted them to be uniquely themselves. She couldn’t stand for anybody to be unhappy and she wanted them to be who they were. She didn’t care who you were. She didn’t care if you were disabled or anything. She loved you for who you were. Finally I went, “Most people get to carry on their parent’s legacy. 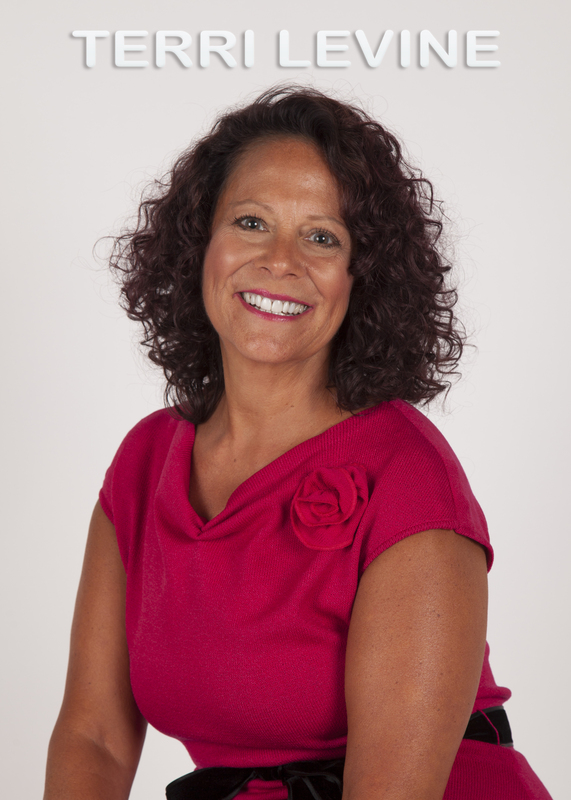 How can I carry on my daughter’s legacy?” That’s what led me to this journey of authenticity and being able to help entrepreneurs shine, not strong-arm people into sales and then never hear from them again. I want something they can feel good about and their buyers can feel good about. How do our audience contact you? It’s LeeRowley.com, or you can follow my hijinks on Instagram, @TheLeeRowley. Lee, thank you so much for being on our show. 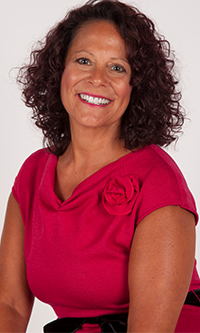 Be sure everyone goes to Heartrepreneurs with Terri Levine and comment, be active in our group. We have small business owners that have big hearts like you in that group. Lee, thank you so much. It was a pleasure having you. It’s my honor. Thank you.